Click on the image below to check out our teaser video for all the fun we are bringing this year! 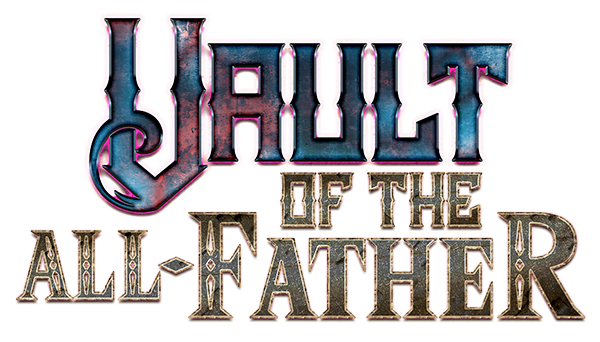 Origins 2019 will see the premiere two brand new modules called "E1 - Abyssal Swamp" and "E2 - Path of Death", and we will also be offering the prequel adventure "N3 - Vault of the All-Father". All three modules can be played in any order, but playing them in the N3, E1 and E2 order might be the best fun. True Raid - The AveryGorgon - Teams of two 10-person parties must fight the meanest creature ever to appear in TD history--the AveryGorgon! These tickets will go on sale at the normal times with the adventure tickets. However, since there is a limited supply, most will get snatched up by Patrons and Adventurers' Guild members since they have early access to tickets. You will only be able to buy one ticket. Token Transmuting Desk: To save time and hassle with transmuting your tokens, we are offering a location where you can drop off tokens to be transmuted. You can pick them up later at your convenience. This is a great way to do multiple transmutations--in a short amount of time--at no cost to you. This service is open to all token collectors. These alone should make for an amazingly fun weekend--but it gets even better when we talk about exclusive Patron and Adventurers' Guild benefits. And again, both Patron and AG members will get first crack at tickets before anyone else on Friday Noon Eastern (Patrons) and Saturday Noon Eastern (AG members) before tickets go on sale on Sunday, April 28th. A big thanks to all Patrons and AG members whose year-round funding makes True Dungeon better for all players. There will be special fun for PATRONS only at Origins. More details will be announced before tickets go on sale. 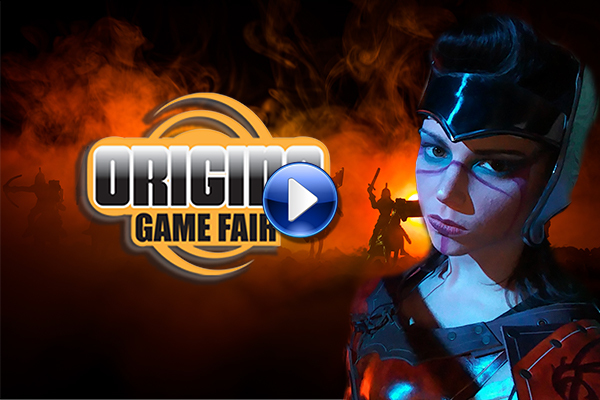 To use the event tickets in June at Origins Game Fair, you must have bought a convention badge at the Origins website HERE which are NOW available. We will check to make sure all players have Origins badges. One person can buy all 10 tickets in a slot if they wish, so one person can get tickets for the whole group. 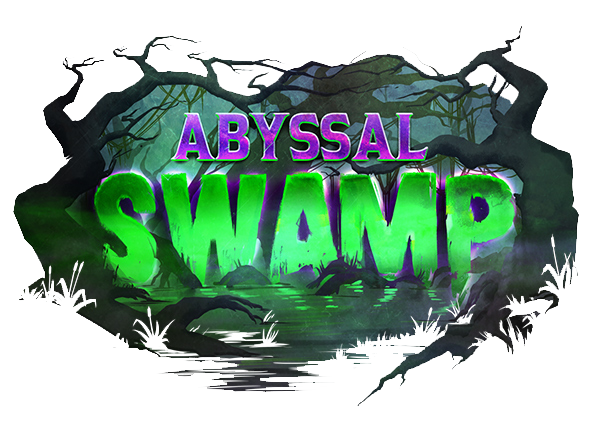 However, all players MUST have an Origins Game Fair badge when they make their adventuring run. Tickets will be available for purchase on Sunday April 28, 2019 at Noon Eastern at www.td.events.